Coming from Timberline Studios, The Red Lantern is confirmed to be coming to Switch sometime this year. 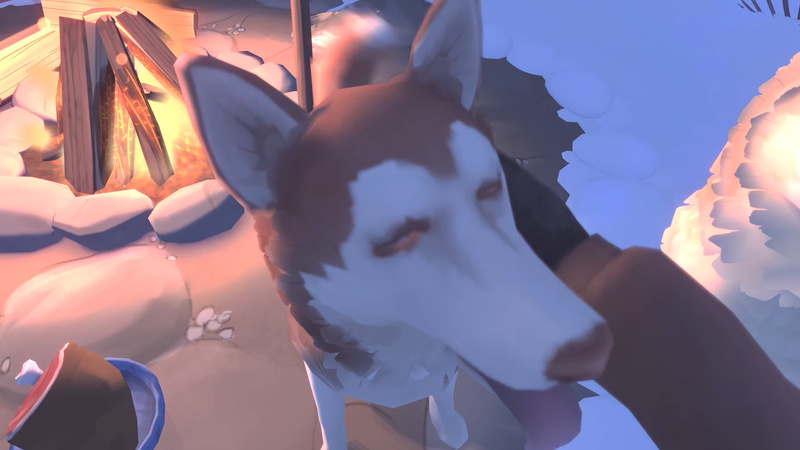 Lindsay Rostal, the game's director, presented game footage in today's Nindie Direct detailing some of the things you'll be getting up to in this story-driven dog sled sim. Featuring roguelike elements and 'hundreds' of possible unique events, the game follows a woman as she takes part in real life annual Iditarod dog race. From the trailer, it looks very much like a journey of self-discovery along the lines of Firewatch. 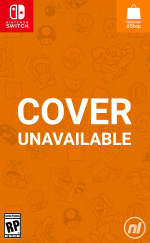 In handheld mode, gyro controls will enable you to look around without using the right stick, and it looks like you'll be facing some predicaments as you struggle with yourself and your dogs as much as the environment and the dangers it presents. Strong Firewatch vibes, no? 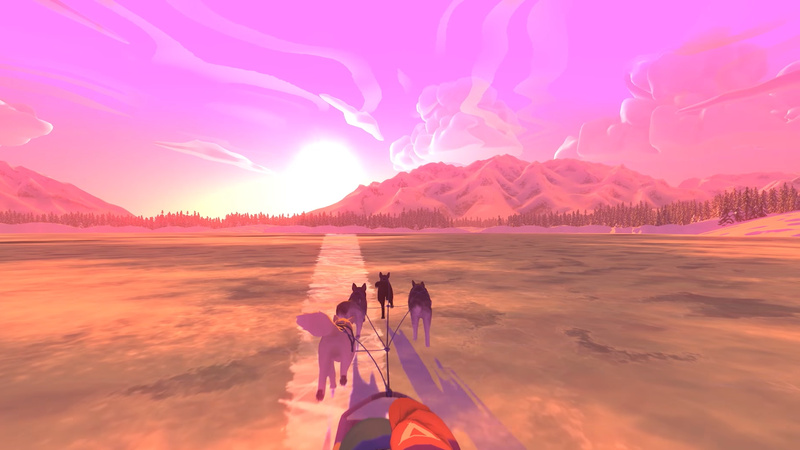 Have you ever fancied riding a digital dog sled? Let us know in the comments below. This looks amazing. Can't wait for this one. I hope this turns out well. It looks really interesting. The dogs look adorable. 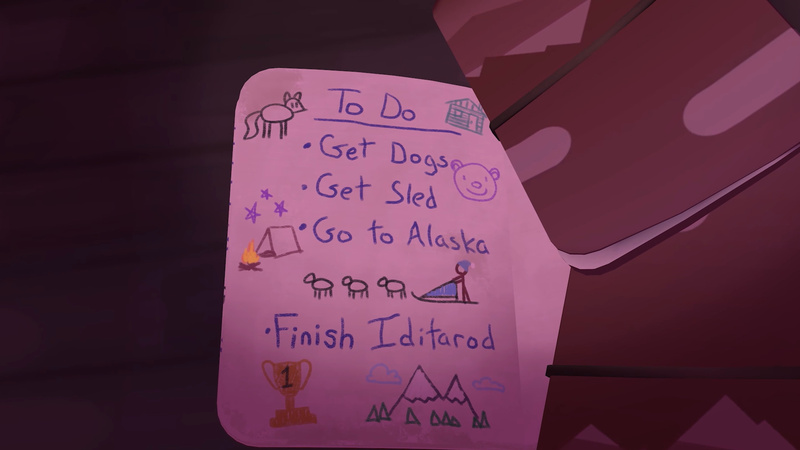 I'm totally interested in a relaxation mode where I just get pulled by dogs through beautiful Alaskan wilderness. I'm interested in this one! The Switch is severely lacking in rogue-lite story driven dog sledding sims with motion controls so this is very welcome. @AlohaPizzaJack yeah I'm not sure I want to play a game where your dog dies regularly! It probably didn't help my dog decided to come over to be petted about 5 seconds after the bear killed the dog on screen. Premise sounds interesting but that trying too hard to be quirky voice acting is really grating to me. Love the premise and also the way it was presented. Very heartfelt and plus loads of Huskies! Look forward to Reviews and picking it up. This is looking so nice! I love games with animals and survival elements. 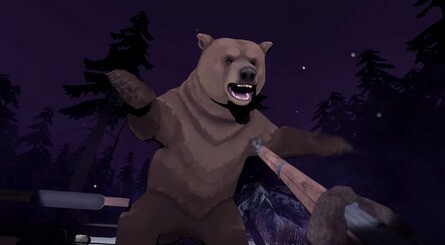 Though it broke my heart when doggie got killed by the bear... Will I really be able to play it? I'm not sure I have the constitution to handle dead huskies, even virtual ones. This is the game I always wanted that I had no clue I wanted. A wait and see from me. Could be very special though.... Love how it looks. Glad to see everyone else seems to be taken by this game too. It looks great. Agree with the firewatch vibes, looks good. Will nintendolife be reviewing this? Not the immediate image that comes to my mind with the phrase ‘Red Lantern’, I must admit, lol! ...Wait and see. I have expectations about this game. It looks nice already but I just don't want devs to give up on the last part of development. Remember me Firewatch. Reminds me of Firewatch. I hope it has the same kind of charm and atmosphere. Definitely on the lookout for this one. If only to play it and save all the dogs. I hope this game is actually good because it looks like it could a fun, interesting and emotional experience. This is one of the few I’m interested in from this nindies direct. Looks fantastic. Dog sledding, especially the Iditarod, is what my 11-year-old (12 in two weeks) niece wants to do when she grows up. I swear that kid's goal in life is to freeze me to death; I hate the cold and every time she comes over I end up covered in blankets. It's my own fault for putting on "Balto" and giving her my old collection of stuffed wolves and Huskies. I want to recommend this game for her, but maybe I'll wait a bit after seeing the dog die. My sister's kids are a lot more sensitive and sheltered than I was plus the only death they've experienced was their dog and that was fairly recent. Relying on procedural generation is something that has to be done right, but it has worked out often enough that I won't let it have me worried! Looking like a day 1 for me! That voice acting sounds irritating, looks like another lame morman walking simulator.